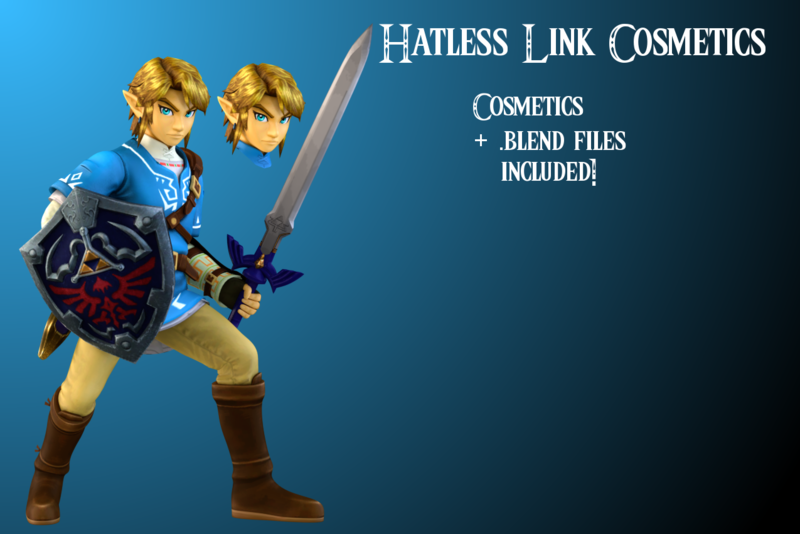 I looked at Shy's Link costume and said \"That would look cool in CSProject\"
Turns out I needed to import the hair (because the Standard Link has parts of his hair missing because of his hat covering it up), so I'll release this to make it easier for others! 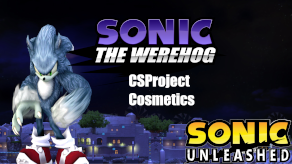 This cosmetics pack comes with CSPs, BPs, and stock icons all in their Native and HD resolutions. 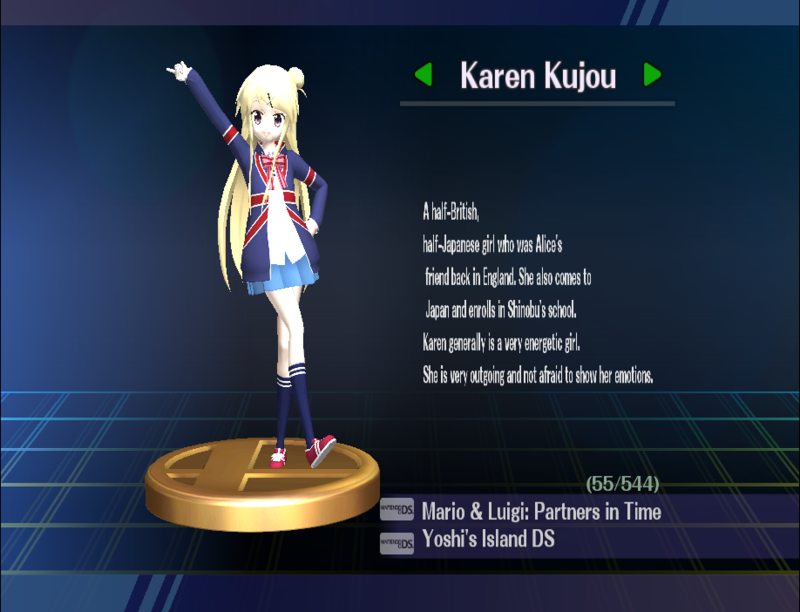 Super Smash Bros Ultimate Logo In Project M.
sorry for not so good previews. 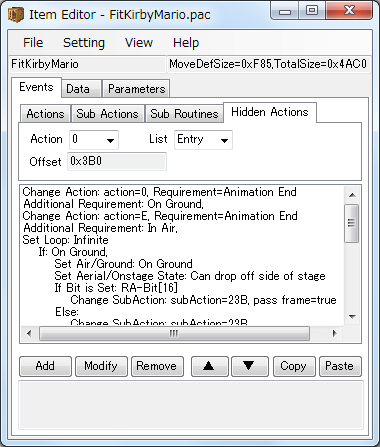 These sword trails are to be used with all of my custom movesets. The installation guide is inside if you are confused by how it works. 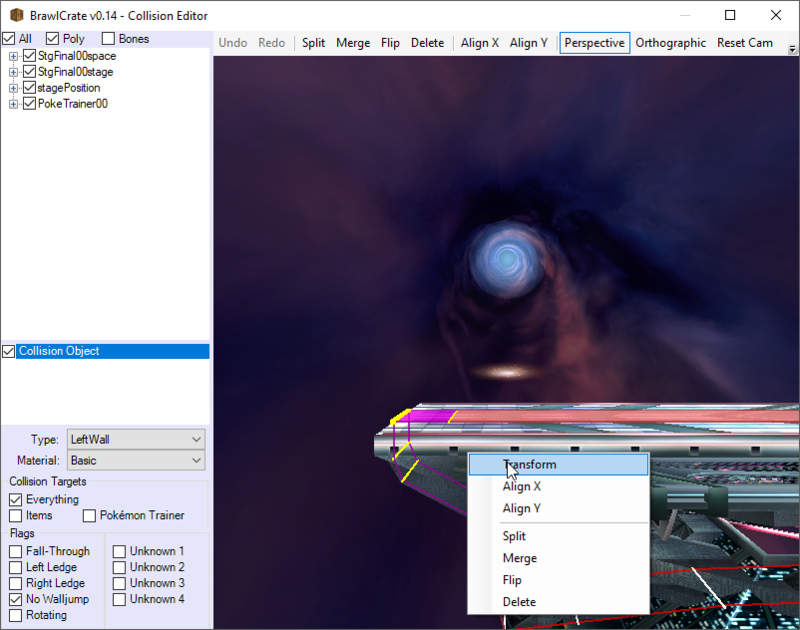 (This just contains a guide, and the SwordTrace textures, you have to install it yourself). 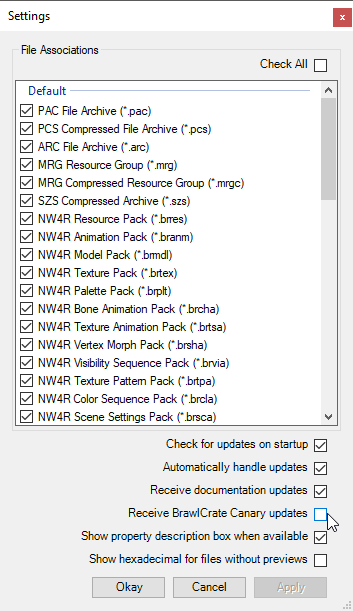 Major credit goes to BraveDragonWolf with their SSE File Select and Adventure map. 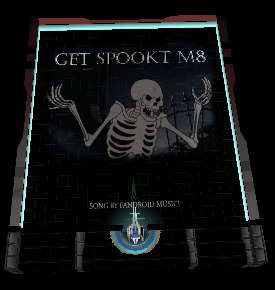 All I did was change the texture(s), while using their layout as a base. 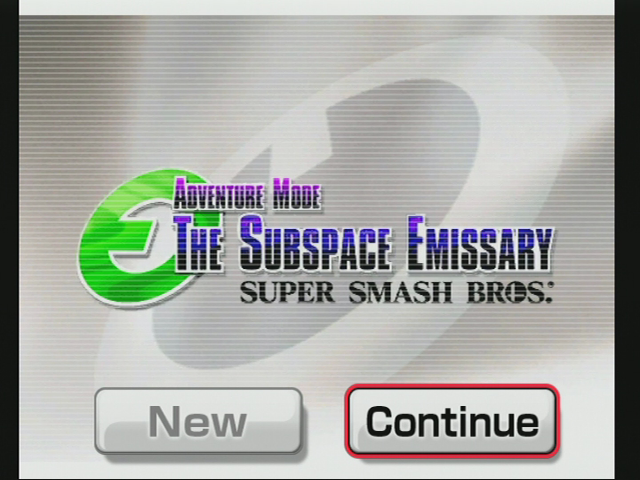 Ever wanted to go back and play The Subspace Emissary, but daunted from the map layout of where to go next or back to what you missed? 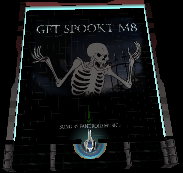 This mod will help make things more organized while also providing a key reference to what the symbols mean on each mission (if you didn't know on your first time playing). 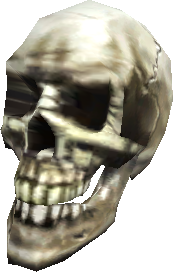 I tried my best to make it look as authentic if it was from the game itself. Obviously a lot of assets were used in this. 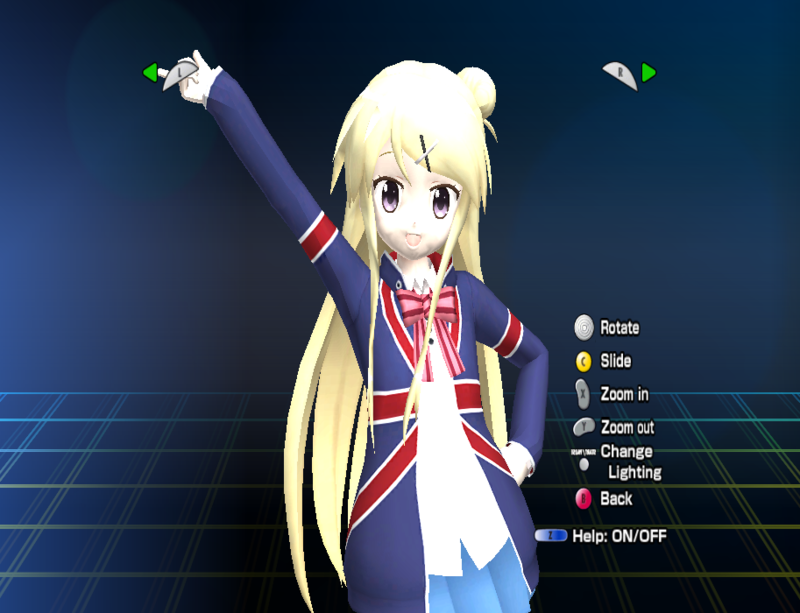 It took me a lot of time on the character frames and the general editing, and I couldn't even try it by myself because I'm an idiot who doesn't know how to make it work on Riivolution. Like the name sugests, the background music is the One Punch Man 1st opening (The Hero). 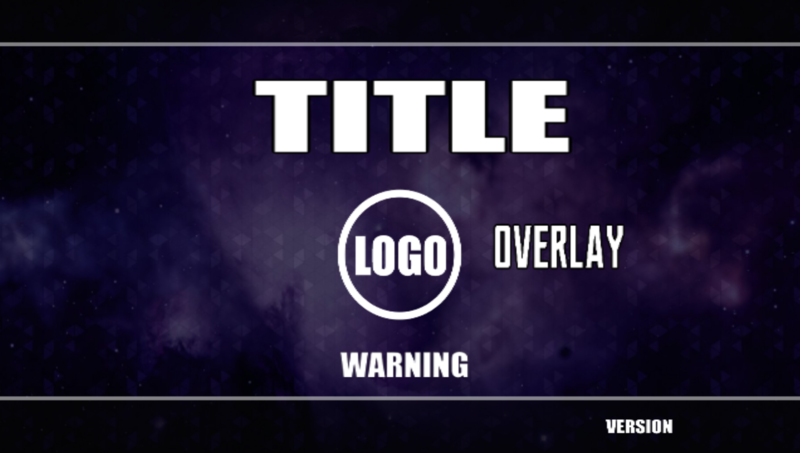 Another UPDATED Custom Super Smash Bros Logo For Project M. Just like the last one it's the same thing installing to the files, but this one has fire on the other side. 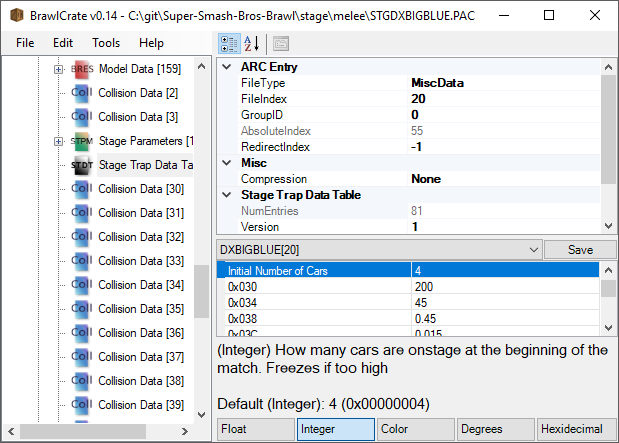 The SIZE is all correct 256x128 so you can place it in the css file. Thanks to Project M and Nintendo. 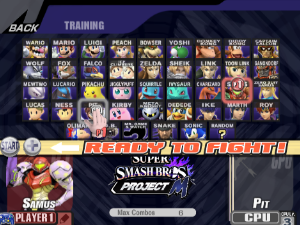 Menu image got a little messed up but its OK.
Project M or Legacy TE, made a classic mode entry for mario, TE style. 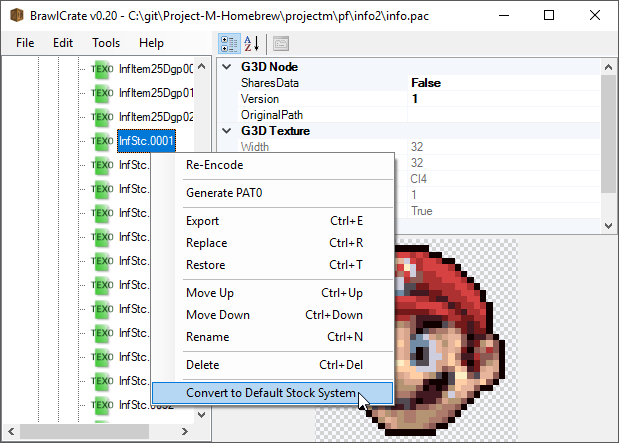 For Project M, In The Mario Folder Place the projectm folder on the root of your SD Card (No Replacing Is required). 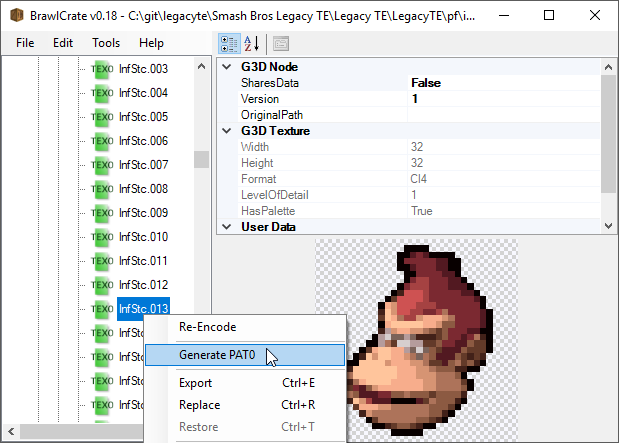 For Legacy TE, In the projectm folder there is a pf folder, place it in your legacyte folder (No replacing is required, legacyte folder located on the root of your SD Crard). 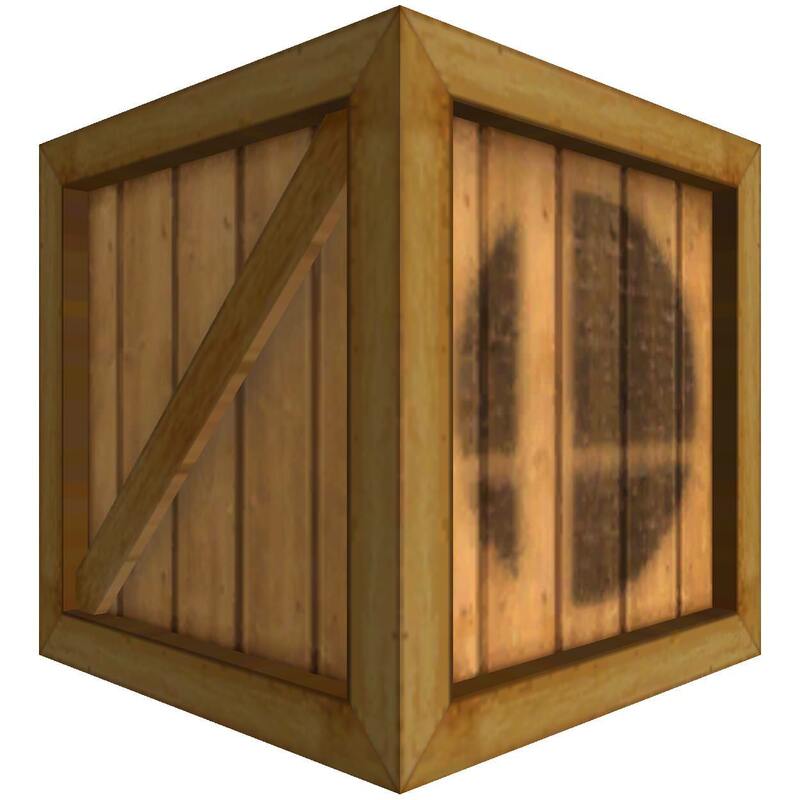 Just for fun, a custom Super Smash Bros Project M Logo. 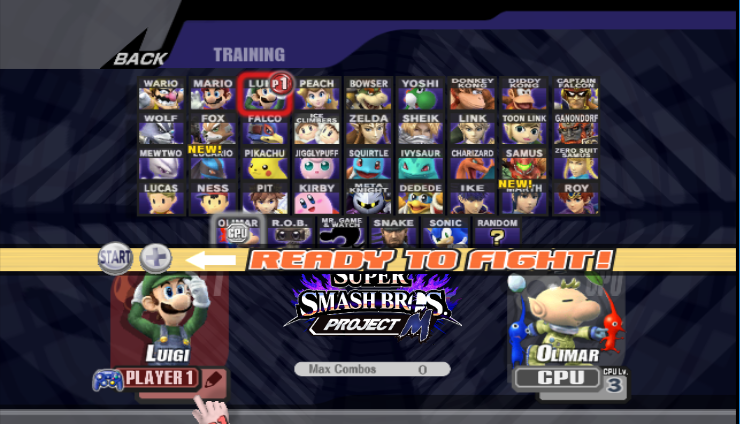 Just smashed the SSB4 and Project M Logos together and to me it looks great. Image is the right size so you can just pop it right in the CSS File, no resizing needed. Dimensions 256 X 128. 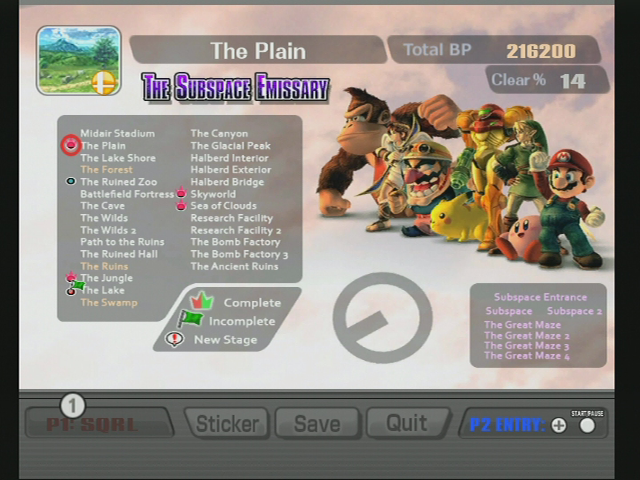 Image 2, made pit look like that because I sniped the top and left the bottom. 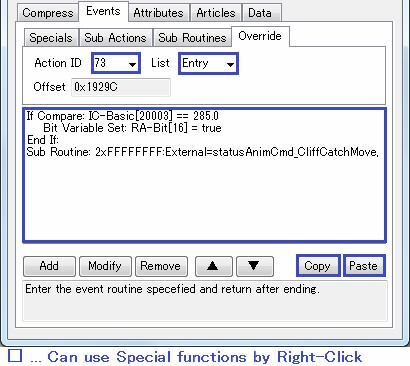 It is a tool that can Moveset (PSA) compression and edit. 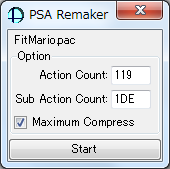 For simple compression, advisable to use PSA Remaker. 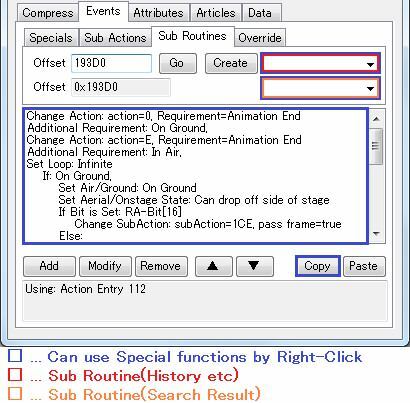 Since there are many functions that can be used by right click, please right click if you think that right click menu may be available. There are several other right clickable places besides these. 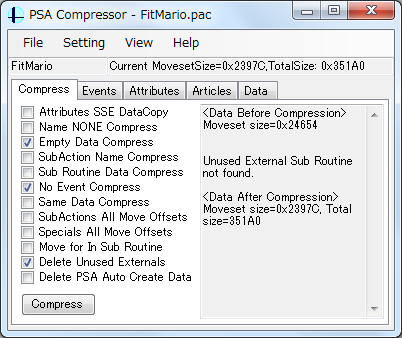 It is a tool specialized for PSA compression. 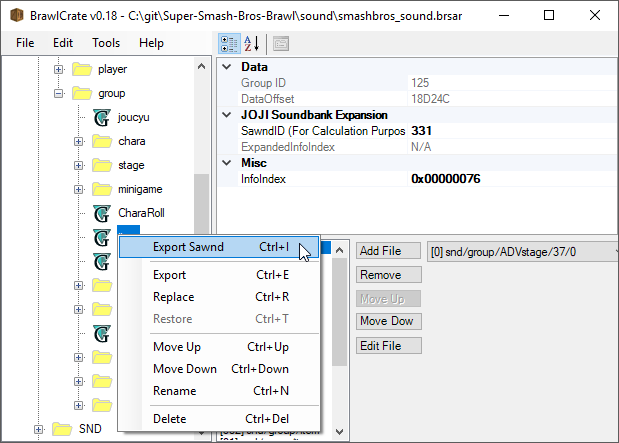 It is also possible to compress multiple files at once. Supported to Static Article and Entry Article. It will not work unless there is data in the \"PSADatas\" directory near the application. Therefore, please do not erase. 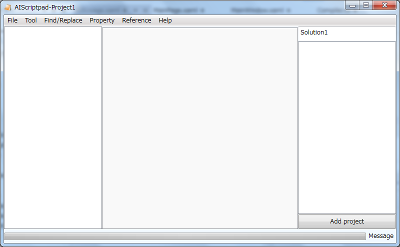 Files that can not be loaded with application \"PSA Compressor\" can not be read. 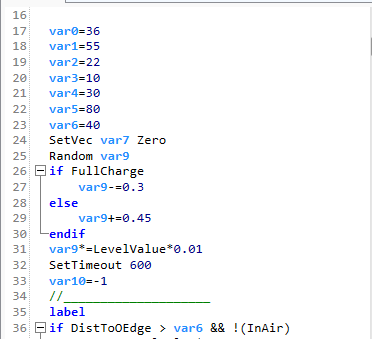 It does not overwrite imported files. 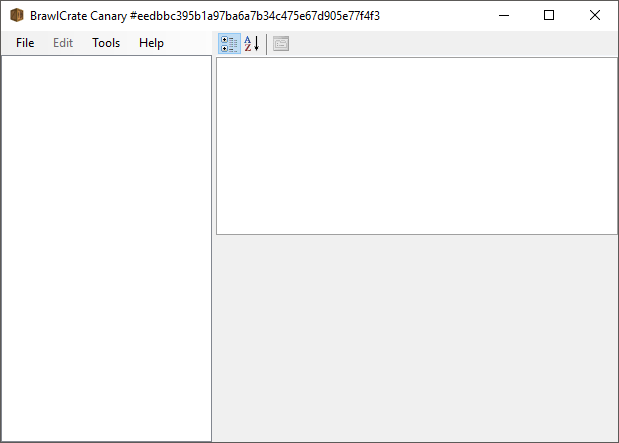 The file is output to the \"Export\" directory near the application. Data in places that are unreadable or unsupported will be output in the initial state without being erased. Therefore, data that became unreadable may be restored with initial value. 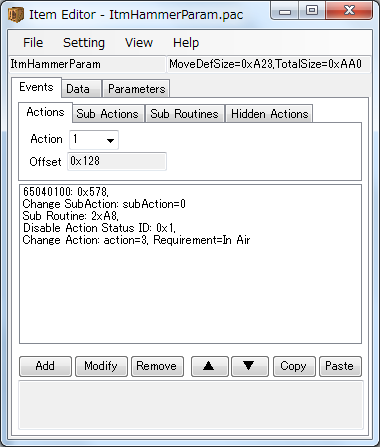 It is a tool that can read ItmXXParam.pac and FitKirbyXX.pac. 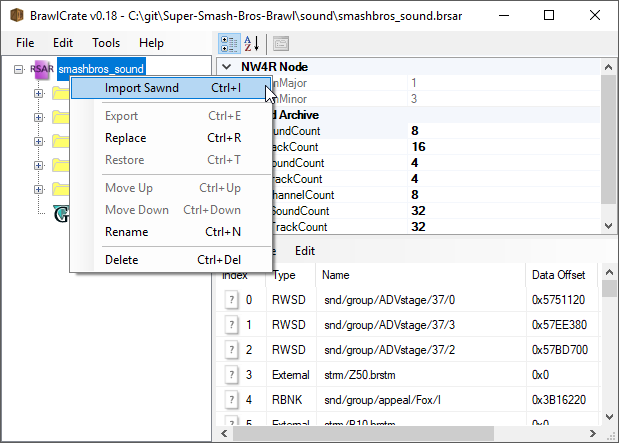 AIScriptPad v2.0 w/ P:M Supprt by sluigi123, Bero with credit to Bero for creating the program. 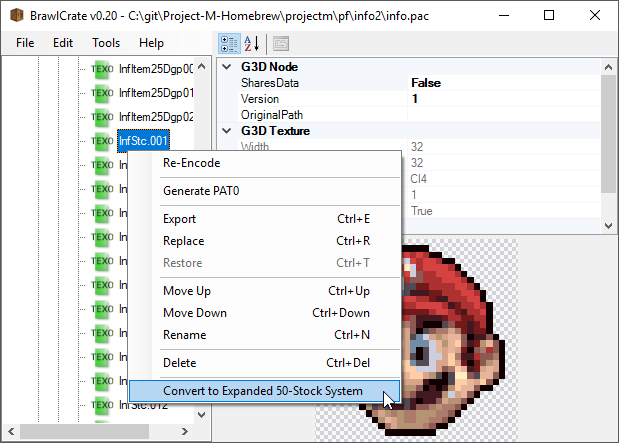 This program has been given an update by your truly, so now it has support for Project: M! 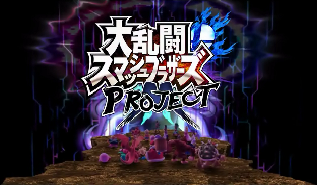 The reason why I'm uploading this one is due to the fact that the version that Bero had was a broken download on both the ENG and the JPN version; however, this is only the ENG version. Please let me know if there are any issues, and I'll try and address them as soon as possible. 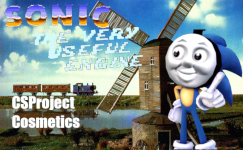 Includes native and HD assets, that's it. Hope you all have an early Merry Christmas! 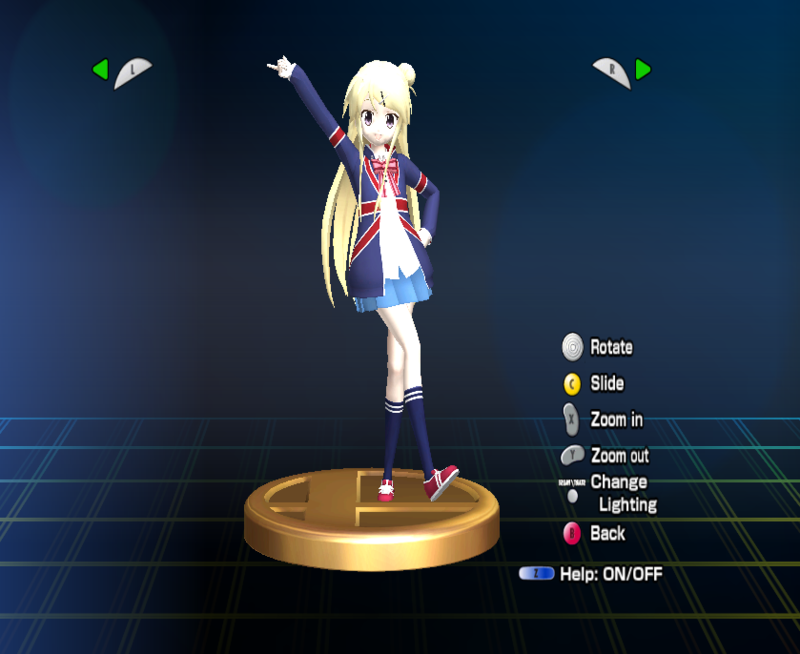 Includes Native and HD assets for Wii and Dolphin users. 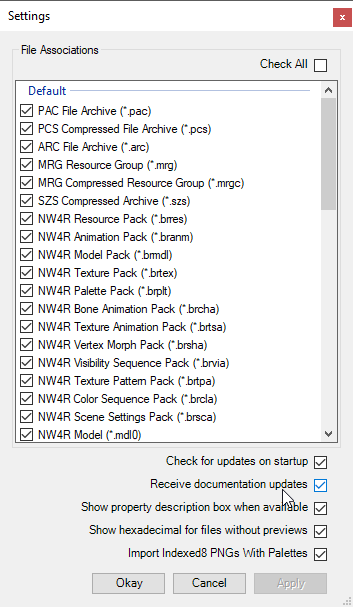 This cosmetics pack comes with CSPs, BPs, and stock icons all in their Native and HD resolutions. 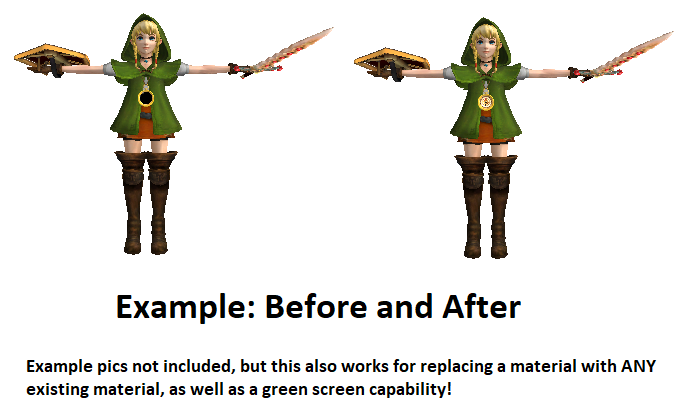 I even made a Blender scene in case you want to create some recolors for the mod! So enjoy and Happy Halloween! Page created in 0.403 seconds with 136 queries.